The 100 seater restaurant is located on the ground floor of a lovingly converted old Victorian warehouse. 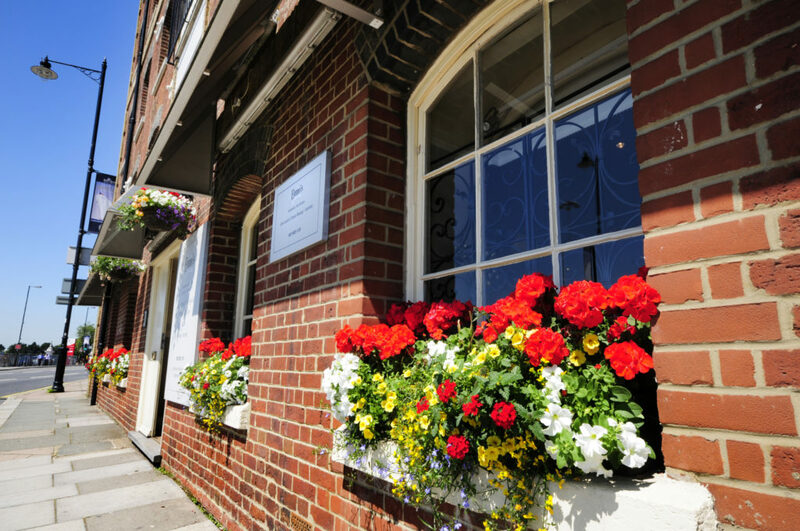 The restaurant is famous for traditional homemade cuisine and was voted the best Italian restaurant in Hampshire. Open for lunch and dinner Monday to Saturday, Ennio’s offers the taste of a traditional Italian Ristorante.